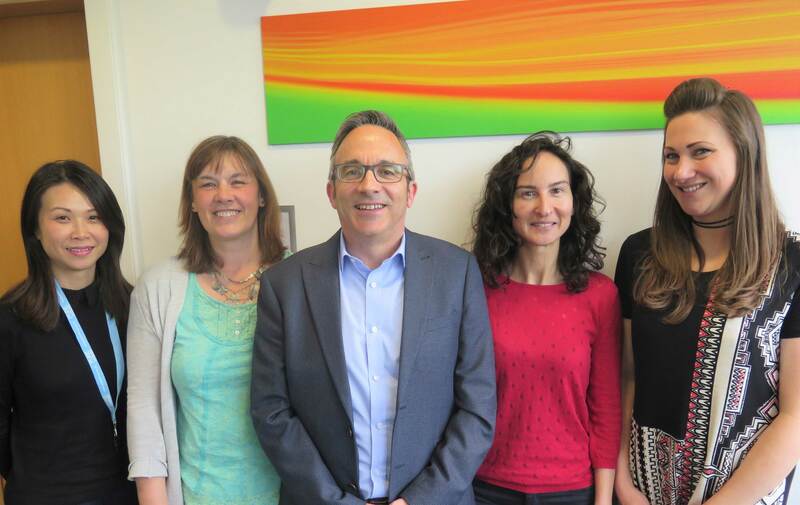 The team headed by Nick, now comprises of Nikki Bell (Accounts Administration), Marta Cortes (Technical Sales Coordinator), and newly appointed members Rachel Low (Sales Coordinator) and Emma Love-Donoghue (Sales Development and Marketing Coordinator). The Sales Development position is a new role partly created to develop new sales opportunities for Optigreen using project and market intelligence. This more streamlined set up has been developed to ensure there is always a dedicated point of contact for all areas of our business as we continue to grow and develop as a go to company for all green roof requirements .